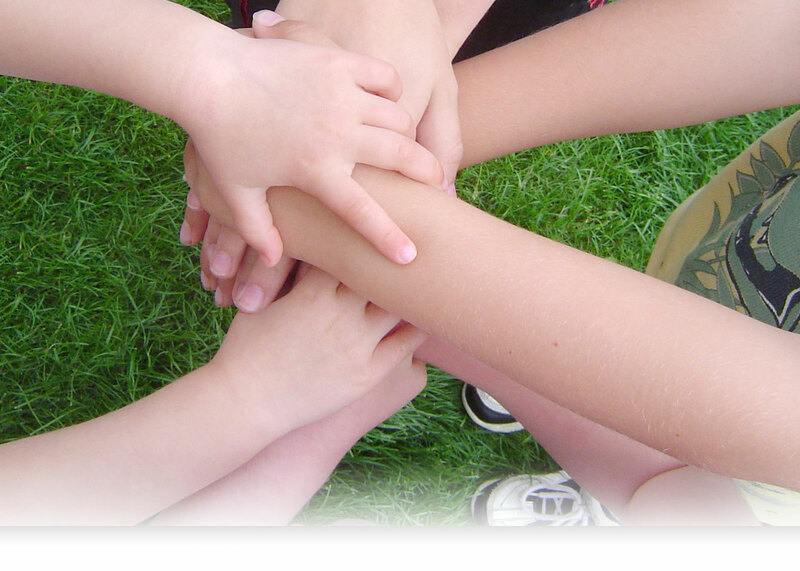 The school year is upon us, and thanks to your support we are ready. 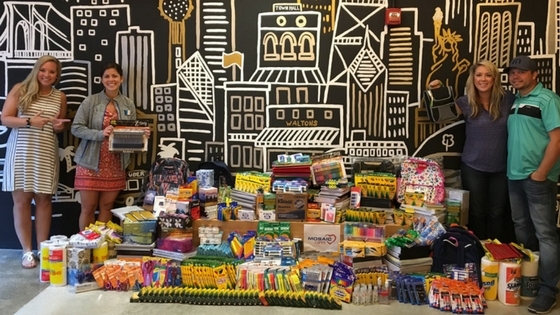 The Mosaic Cares Team made an impressive contribution of over 1,000 items for SOS Children’s Villages Illinois. We are dedicated to doing our utmost to provide the youth in our care opportunities for educational development and growth. That passion extends to our extended family—our supporters, corporate partners, and donors—who do so much to help make this possible. Just like the start of last academic year, our Foster Parents were able to breathe easier as they sent the youth in their care back to school. We owe that to the amazing support our corporate partners showed during our 2nd Annual Back-to-School Supply Drive. 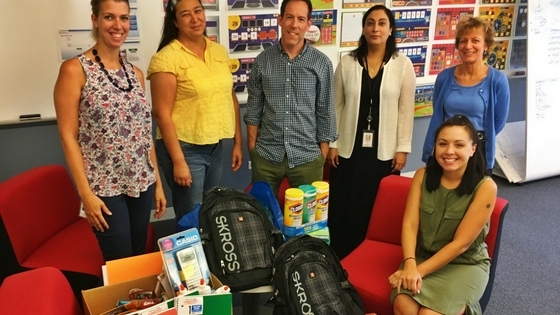 Our friends at Mc-Graw Hill Education made a generous contribution to our 2016 Back-to-School Supply Drive. When it comes to best preparing children for a new school year, we know that there is more involved than simply gathering pencils, pens, and paper. Ensuring they have all that they need, though, goes a long way toward assuring youth start off on the right foot and continue on that path throughout the year. Here’s to a great school year and a lifetime of learning!